We multiply by the seed because it rewards people who correctly pick upsets. Anyone can pick all of the higher seeds to win. Bo-ring. 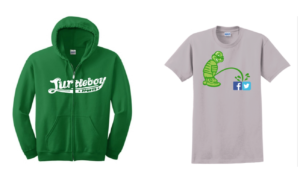 We reward risk takers at Turtleboy Sports. You can complete up to three brackets, so that if your bracket shits the bed the first day you still have a chance for redemption. Brackets must be completed by noon on Thursday. Choice of Turtleboy winter hat or t-shirt for overall leader after round 2, and after Elite 8. Choice of Turtleboy winter hat or t-shirt for top 5 overall finishers or top 10% (size of field depending) overall finishers. Turtleboy hoodie for overall winner. 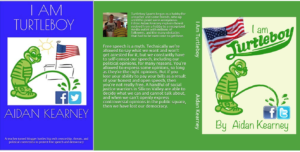 Donating to Turtleboy is not illegal. If you wish to donate $20 (hint-hint) to the turtle fund, please send it via “friends and family” (not goods and services) PayPal to [email protected] We will take all the $20 donations and put it in a separate pool of money and donate it to the turtle rider whose bracket scores the most points. Just some old friends donating money to each other. Definitely NOT gambling.